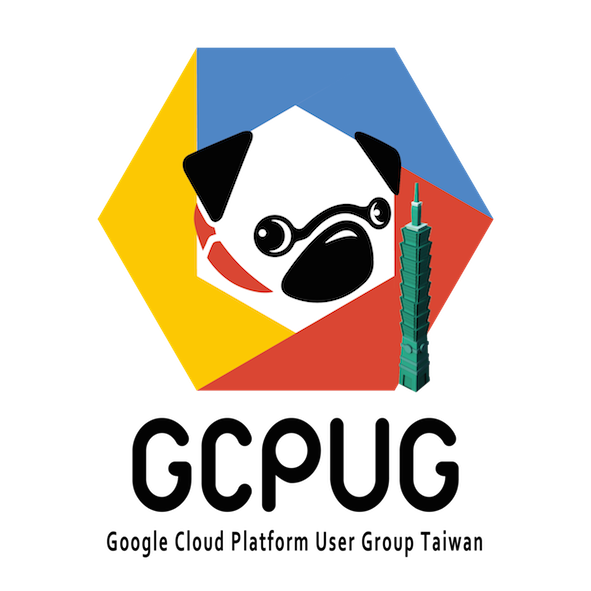 13:30 - 14:20 Deploy Hadoop on GCE with Vagrant. Bigtable is Google’s huge scalable database used for almost all of it’s applications internally. In the first half of this session we will learn about Cloud Bigtable, a new cloud service, and how to use Bigtable for your own applications. Kubernetes is a new tool for container management that applies all the lessons learned from a near-decade of using containers at Google. In the second half of the session we’ll learn about how to administer and version your apps for smooth operations.